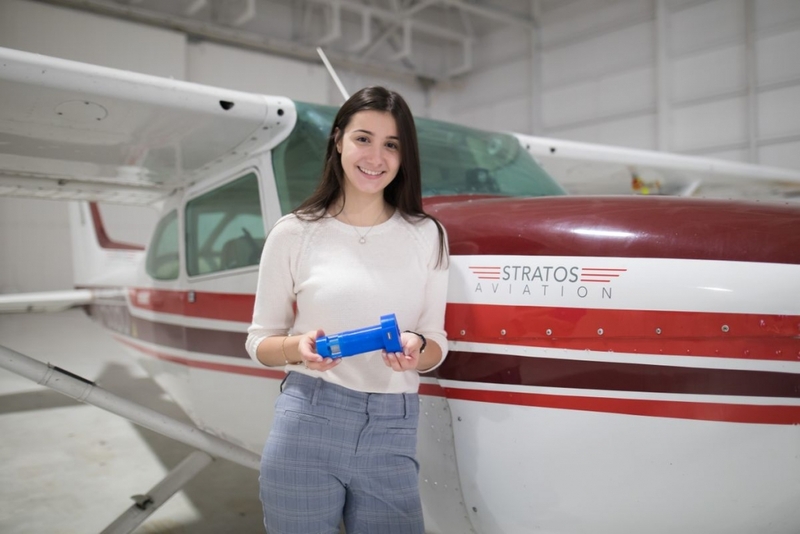 Published January 3, 2019 Updated January 3, 2019 Shoushi Bakarian, an aerospace engineering student at Concordia University, poses for a photograph with a ventilation device that she redesigned for Cessna Aircraft, at Stratos Aviation in Montreal on Oct. 30, 2018. Bakarian arrived from Syria in 2016. Dario Ayala/The Globe and Mail This is part of Stepping Up, a series introducing Canadians to their country’s new sources of inspiration and leadership. The distance from Aleppo to the lab at Montreal’s Trudeau airport where a young engineer-in-training is perfecting her first invention is 8,580 kilometres, but Shoushi Bakarian’s trajectory might better be measured in light speed. Three years ago, Ms. Bakarian was sitting in Lebanon, part of a family of four Syrian refugees facing an uncertain future with hope of making a new start in Canada. Fast-forward those 36 months: Ms. Bakarian is in her third year of aerospace engineering at Montreal’s Concordia University. She has learned her fourth language, French – in addition to English, Arabic and Armenian. She’s got two part-time jobs with promising prospects in her field: one in the parts department at Bombardier Aerospace and another at Stratos Aviation, a small aviation and flight simulation firm. 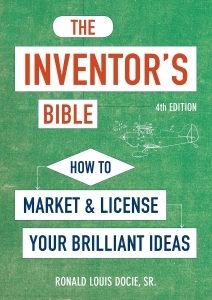 There, she’s co-created her first invention in the lab she’s building. Oh, and she leads a Scout troop where she hopes to influence her young charges. She’s 21. “I want to reach girls and tell them they don’t have to limit themselves to traditional jobs, like teachers. Especially for girls from my community, they have a very limited idea of what’s out there,” Ms. Bakarian says. “I want to become an example.” Story continues below advertisement On a recent late fall day, Ms. Bakarian tinkers with the tiny generator fan blades of her latest accomplishment: The Ventus, a 5-volt accessory charger for Cessna airplanes that runs off the aircraft’s air vents and as an added bonus cools the air by compressing it.